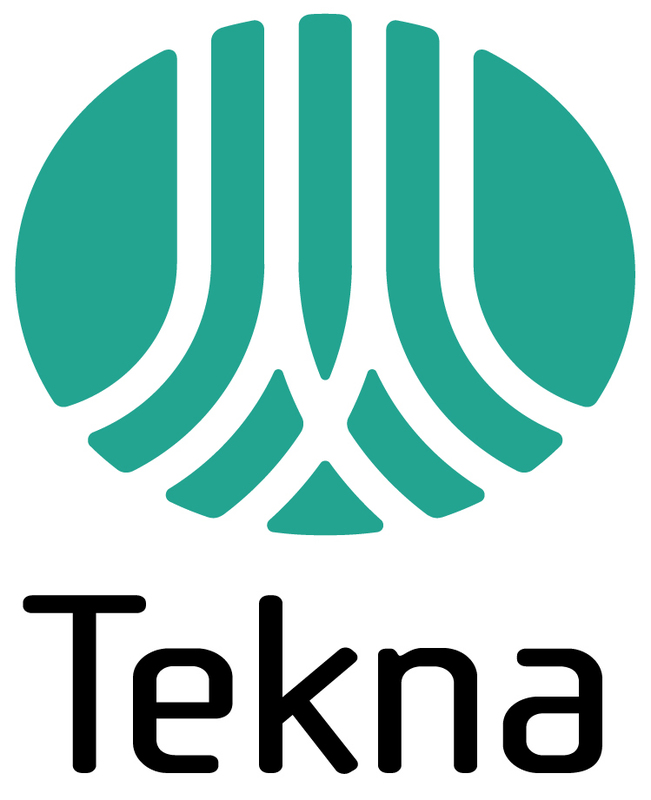 The presentations from the event can be found at Tekna’s webpages. 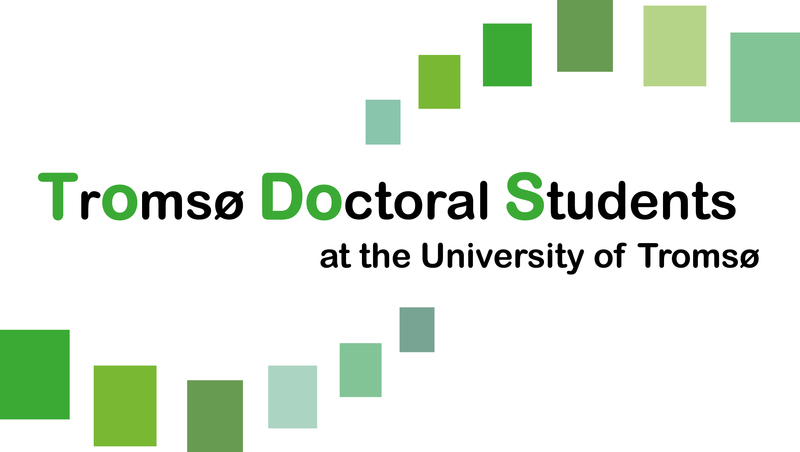 TEKNA and TODOS invites to the seminar “You got a PhD – Now what?” October 22, 9:00 (8:30 breakfast) -11:30 at MH U6.A4 (Auditorium 4 at the Medical Sciences Faculty). Speakers from both within and outside academia will tell about the opportunities, followed by a panel discussion on the challenges scientists meet. To sign up visit http://www.tekna.no/arrangementer/vis_arrangement?p_kp_id=39225. Free breakfast will be served from 8:30, so please sign up by October 18 so we know how much food to order. Work environments, conditions, funding, infrastructure, wages, and temporary positions; where are the challenges? The role of science in society – Building for the future – A smarter future? Do universities have a clear recruitment strategy? Need for/usefulness of specific funding/venues for young scientists?